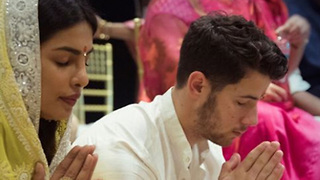 Rumble / Entertainment Life - Bollywood actress Priyanka Chopra and her beau and singer Nick Jonas arrived in Indian desert city of Jodhpur for their wedding on Friday. 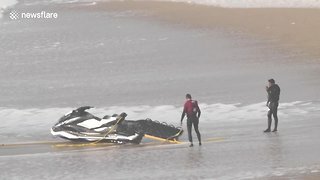 Rough cut (no reporter narration). How Nick Jonas Got Priyanka Chopra's Mom’s APPROVAL To Get Engaged!